Santa Clara County is one of the most unequally balanced counties in the U.S. Home to much of Silicon Valley, it is a dichotomy between one of the largest homeless populations, and a very wealthy upper-middle class. In fact, while the statistics show that only 8.3 percent of the residents in Santa Clara County live below the Federal Poverty level, the actual number of people experiencing financial hardship is much larger. In fact, when the California Budget and Policy Center calculated the poverty rate, factoring in housing costs, it found that nearly one in five residents live in poverty. Catholic Charities of Santa Clara is working to help alleviate the burden of poverty. You can join us by donating your vehicle to our car donation program. 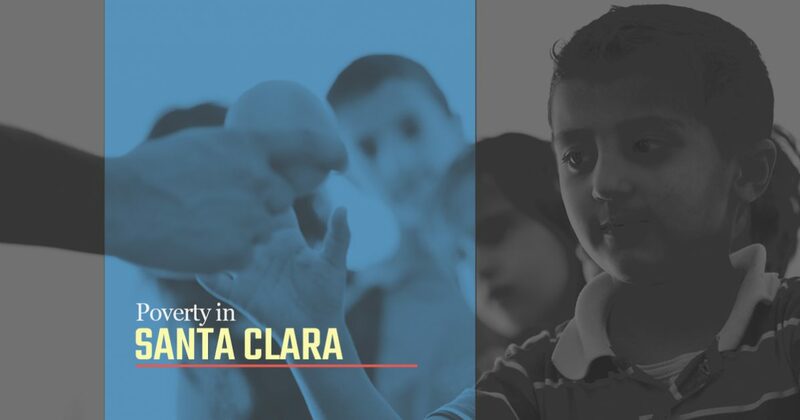 Continue reading to learn more about poverty in Santa Clara County, and how you can make a difference. Children are always the most helpless victims of poverty. Approximately 60,000 children currently live in poverty in Santa Clara County. Living in poverty doesn’t just mean that children go hungry. It also means that their health, social development, and cognitive development are affected and can have lifelong effects on their later health and well-being. Children living in poverty lack access to adequate food, clothing, and shelter. They are more at risk for school dropout, abuse and neglect, and physical health problems. When parents are at a loss to provide for the basic needs of their children, humiliation is one of the primary emotions that they are dealing with. Parents need to feel self-sufficient when it comes to taking care of the needs of their family. Being able to provide shelter, food, and clothing are things that every parent should be able to do. When circumstances work against them, and they find themselves struggling to keep their family off the street, the family structure comes under extreme stress and is at risk for fracturing. 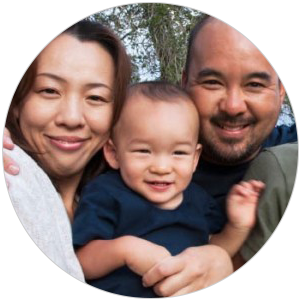 Catholic Charities of Santa Clara County believes it is the job of the community to help one another. When we see our neighbors in need, how can we not reach out to help them? We actively seek ways to minister to the very real, physical needs of those struggling with poverty in our community. If you are able to volunteer with one of our outreach programs, that is very welcome. If, however, you are unable to volunteer your time, you can still help by donating your vehicle. We are able to use the proceeds from the sale of your car to help the people in Santa Clara in tangible ways. Please call today to learn how easy it is to donate your vehicle. We can meet you where you are. We conduct vehicle pick ups all over the South Bay, and can often make exceptions to reach our donors in surrounding areas. Whether you live in the South Bay area, or not, call today and we can arrange a pick up location that is convenient for you. While we enjoy meeting all of our donors, you do not need to be present at the pick up. Make sure to remove any personal items from your vehicle, and we will take care of the rest. Partner with us to help put an end to poverty in Santa Clara.